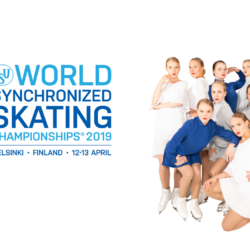 Lehtimäki Group is a travel company entirely based on Finnish capital. 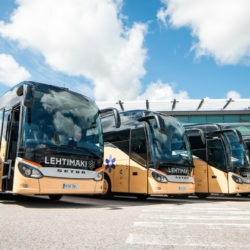 To the group belong a full service travel agency Lehtimäki Travels, a charter business with a versatile fleet Lehtimäki Charters and a public transport business Lehtimäki Transport operating in Päijät-Häme. Our business is primarily built on client satisfaction. We have developed and improved our operations over the past years, at the same time keeping an eye on cost-effectiveness in order to stay competitive. 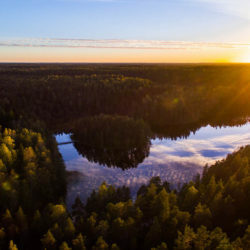 Our other important values are the environment, safety and well-being at work that together take us towards a better and environmentally friendly outcome. 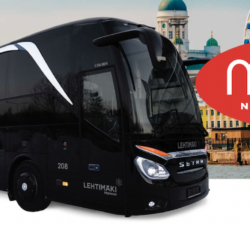 Lehtimäki Group employs around 180 people and has over 100 modern buses. Turnover exceeds 18 m€. CEO is Mikko Lehtimäki.